This 15” Roamin' Neoprene Messenger Bag features a tough duck exterior, with neoprene-lined interior that provides a safe environment for your belongings. 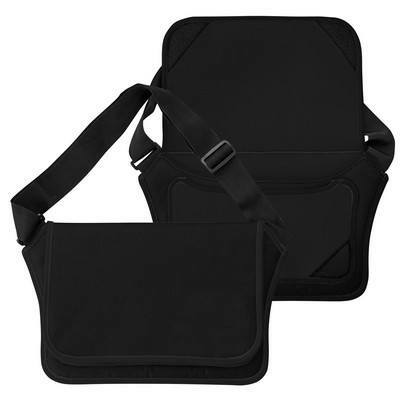 Imprint your logo on the 15” Roamin' Neoprene Messenger Bag and watch your brand travel far and wide. It features a tough duck exterior, with neoprene-lined interior that provides a safe environment for your belongings. The neoprene pocket provides additional storage space and the adjustable shoulder strap makes it easy to carry the bag. Use the hook and loop closure to conveniently fasten the bag, keeping your contents secure. 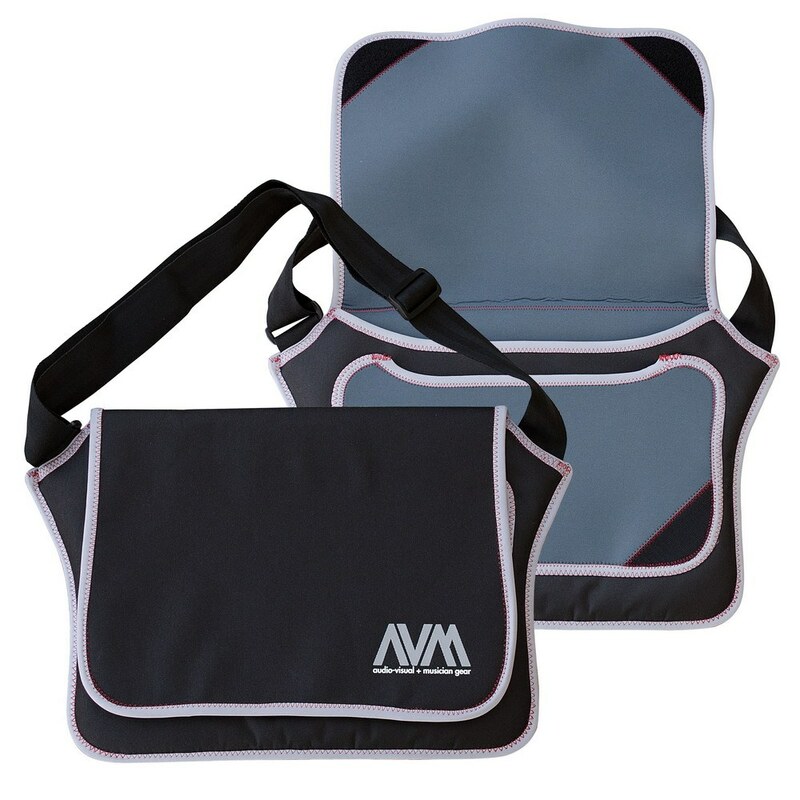 Give away the messenger bag at upcoming promotional events to gain widespread visibility for your brand.